Mitzpeh | Kemp Mill to welcome new kosher Chinese takeout restaurant Holy Chow! Kemp Mill will soon welcome a new kosher Chinese takeout restaurant into the community, and the man behind it is a UMD alum. Holy Chow! will make its debut into the heavily Jewish populated community of Kemp Mill in Silver Spring with a soft opening that is scheduled for early December. A larger grand opening is targeted for Christmas Day. The new Kemp Mill eatery plans to make ordering food easy and effortless, and will also implement a text-to-order feature in addition to traditional ordering methods. Customers will be able to text Holy Chow! the number that coincides with a specific food item on the menu. The restaurant will then send a text message to the customer when the food is ready. This is restaurant owner and creator Ami Schreiber’s first time opening a restaurant. 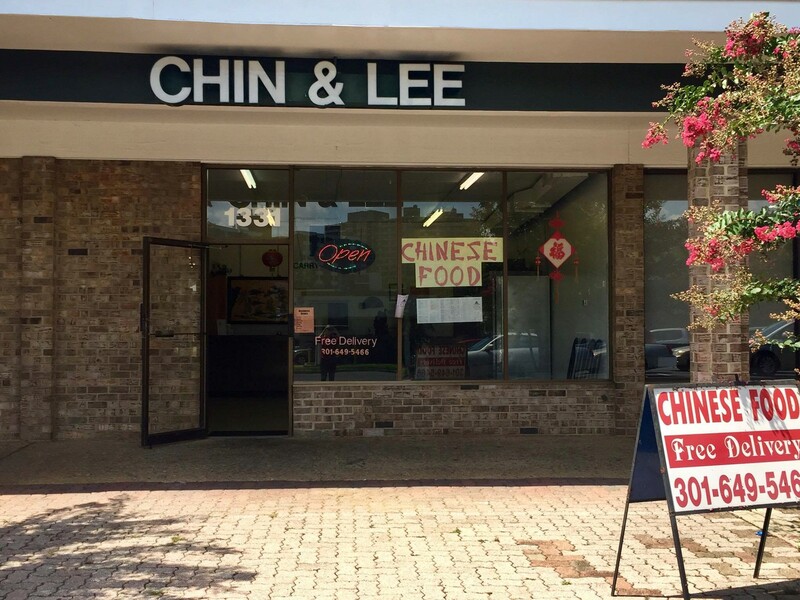 Though he has had previous opportunities to open a kosher Chinese takeout in the past, he has been waiting 23 years to open one up, just so it could be located in the Kemp Mill Shopping Center. “This particular spot right here in Kemp Mill Shopping Center was key,” Schreiber said, further explaining that this is because of the uniqueness of the location, being that it is in an area that constantly brings in hordes of people. Other kosher restaurants in different locations, he says, are not in residential areas and often are left without people walking by during off-hours. The current storefront for the future location of Holy Chow! Photo courtesy of Ami Schreiber. In preparation for the soft opening, Holy Chow! is giving future customers the opportunity to participate in a preorder option. The main purpose of this is to confirm whether or not there is enough interest to support a kosher Chinese takeout in the D.C. Metro Area and to act as a form of market research, not as a way to raise capital. Schreiber has joined forces with the owner of Chopstix Kosher Chinese, a similar takeout restaurant in Teaneck, New Jersey, to work as business partners and to help guide him through the managerial aspects of running a restaurant. Sophomore psychology major Amanda Haimm, a New Jersey native, is a loyal Chopstix customer and keeps kosher. “I love going to Chopstix at home; they have the best vegetable lo mein. I miss being able to eat kosher Chinese food while I am at school, so I am so excited for a kosher Chinese place to come to Silver Spring,” Haimm said. Sophomore communications major Ilana Margulis is equally as excited about the imminent arrival of Holy Chow! No Replies to "Kemp Mill to welcome new kosher Chinese takeout restaurant Holy Chow!"